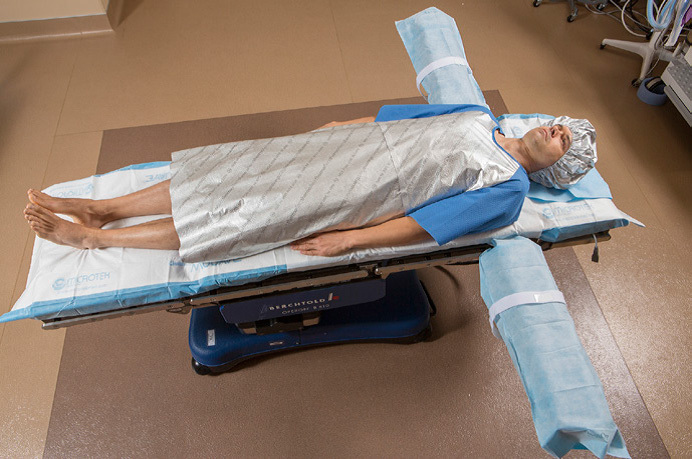 Thermoflect prevents hypothermia by preserving or banking a patient's core body temperature. Thermoflect is a product of Encompass Group, LLC. 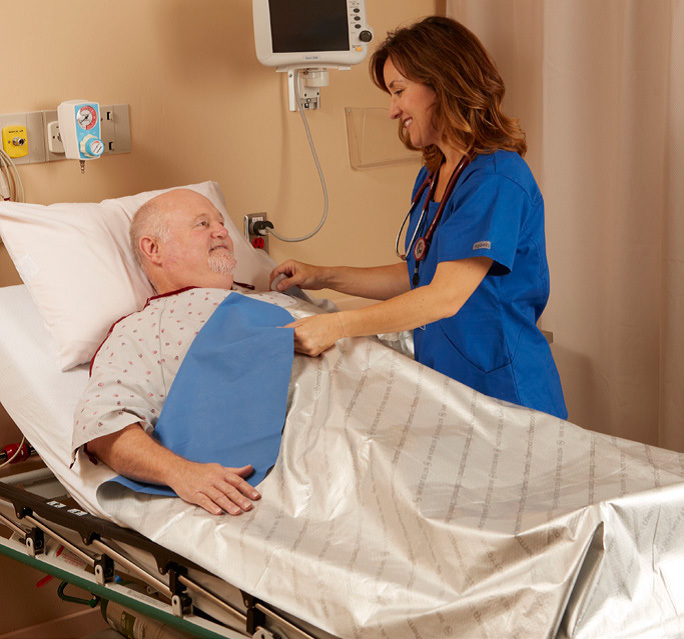 Encompass helps healthcare and hospitality providers create safe and comfortable environments for patients, staff, residents and guests. Need help finding a specialty product? Our team of product specialists can utilise our global supply networks to find you the right product for the job. Sign up here to receive emails from Jackson Allison for product updates and industry news and developments. © Jackson Allison Medical Supplies 2019. All Rights Reserved.